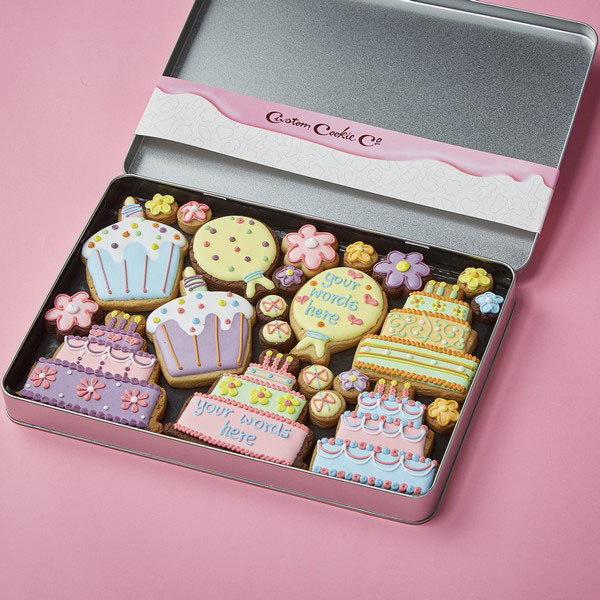 What better gift for a home baker than a box of custom made cookies designed especially for them! 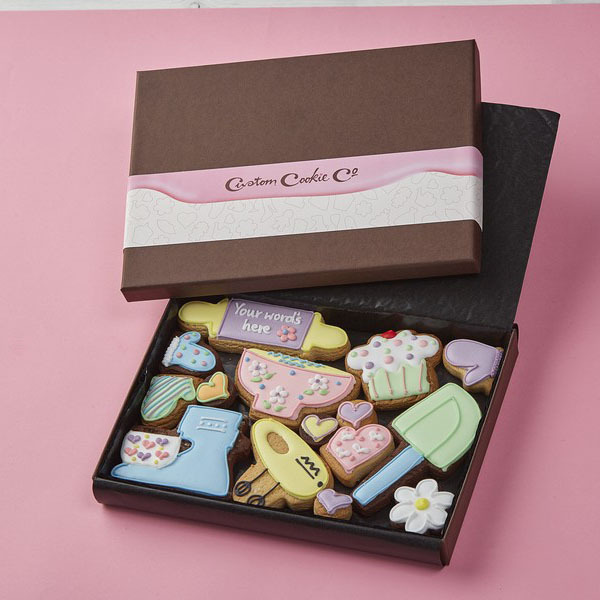 Whether you want to get your cake-baking cousin a graduation gift or your macaron-making mum a colourful birthday treat, we can create gorgeous and delicious edible gifts that show you’ve gone the extra mile. If you’re searching high and low for the perfect gifts for home bakers, look no further. 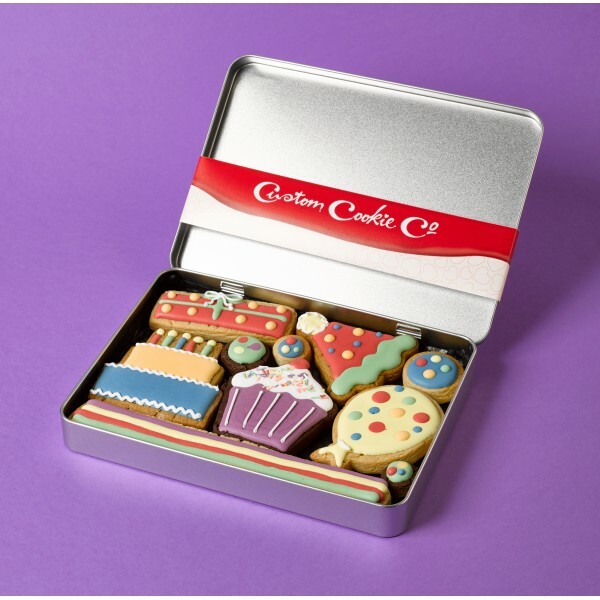 Here at Custom Cookie Company, we bake and decorate every bite with love before carefully packaging the treats in beautiful gift boxes.